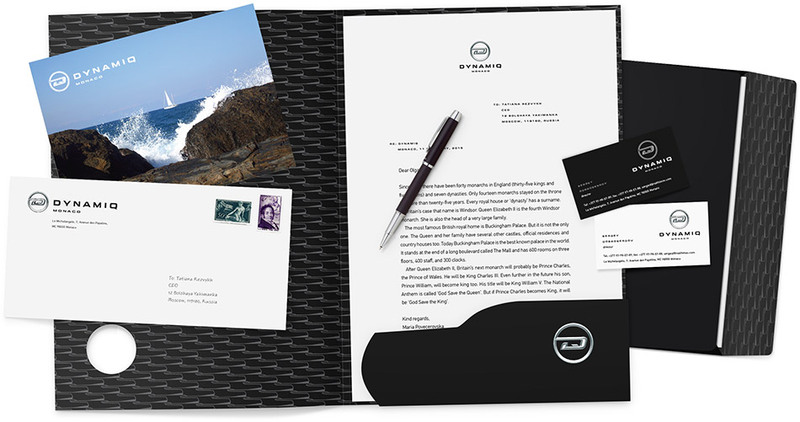 Task: to create a corporate identity for a shipbuilding company. Dynamiq designs and builds custom yachts of the Gran Turismo Transatlantic class for wealthy clients around the world. 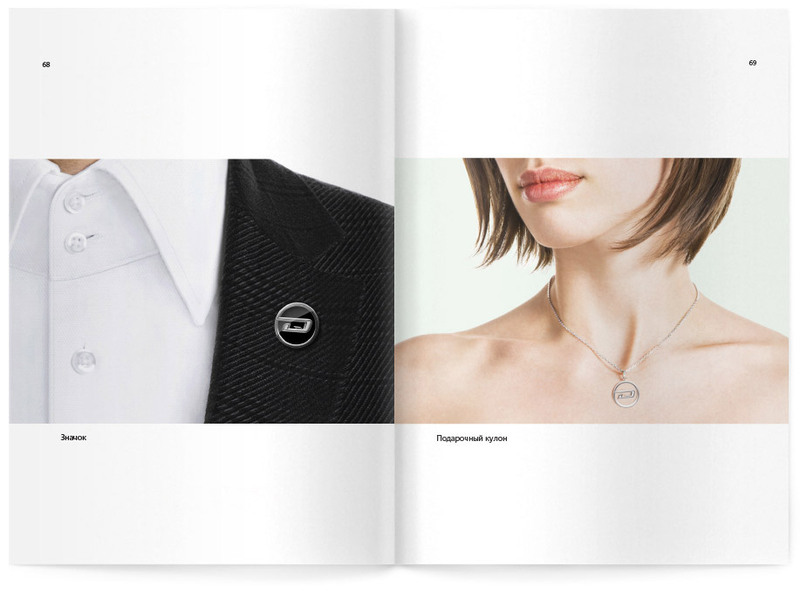 A forceful and respectable corporate identity was created for the company at the studio. 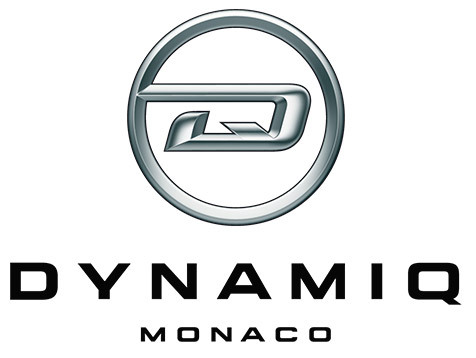 The logo is formed by a dynamic ligature of letters D and Q inscribed in a circle reflecting the speed and technological advancement of the yachts. 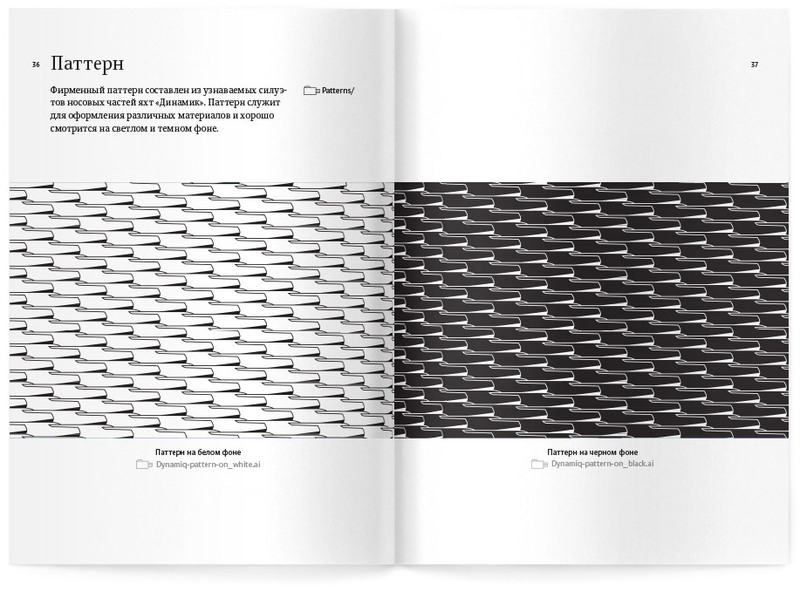 Rules for the use of different versions of the logo, corporate colors, patterns and typefaces are assembled in a guide. The bow of Dynamiq’s yachts has a unique profile that inspired the corporate pattern. 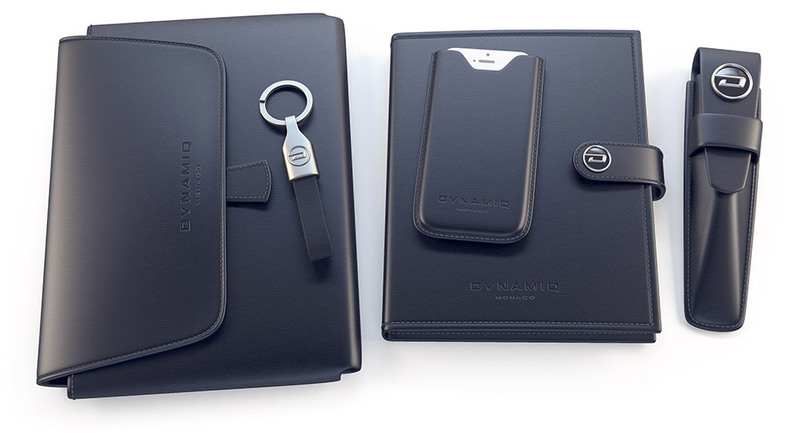 The variety of logo variants allows to use it in any advertising materials and souvenirs.